Indian opening batsman Gautam Gambhir has been enjoying his time out of the cricket field and every now and then he has been seen supporting some social causes. He has been working on the education for the children of martyrs who give their lives for the country. 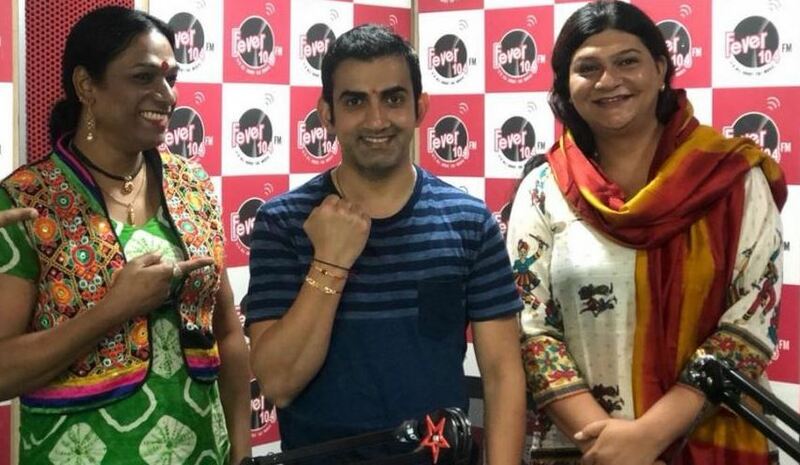 Very recently on the Raksha Bandhan day, the southpaw put up pictures with his new rakhi sisters two transgenders and it was a message from the cricketer asking his fans to accept them as they are. Earlier this month the Supreme Court of India, struck down certain parts of Section 377 that has now made life a lot better for the LGBT community. The entire nation celebrated the historic SC decision but more than that it is about the society accepting them. For the LGBT community to lead normal lives and feel accepted, people need to be open to them and share empathy, not treat them as if they are different. In order to promote their inclusion, Gautam attended the seventh Hijra Habba in New Delhi. He was a guest at the inauguration and went to the extent of sporting a bindi and wearing a dupatta to stand with the transgenders. The Hijra Habba is organized every year and this year it was organized at a mall in Delhi, and transgenders from across the country come together at one place. This year in the seventh edition, the theme was ‘Born This Way’. The event was curated by the HIV/AIDS Alliance India. 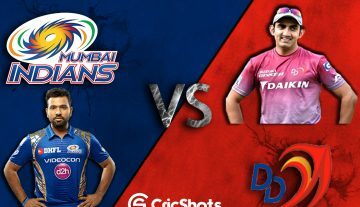 IPL 2018: Feroz Shah Kotla Ground – The Red (and Blue) Fort of Delhi Daredevils?